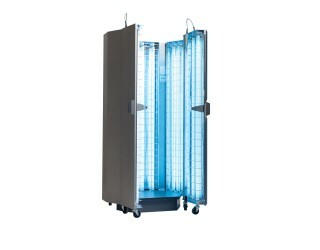 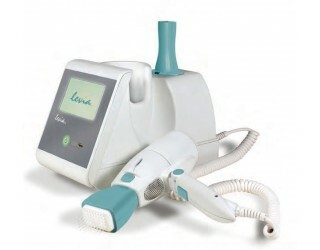 The 7 Series offers features and benefits to make phototherapy effective, safe and convenient. 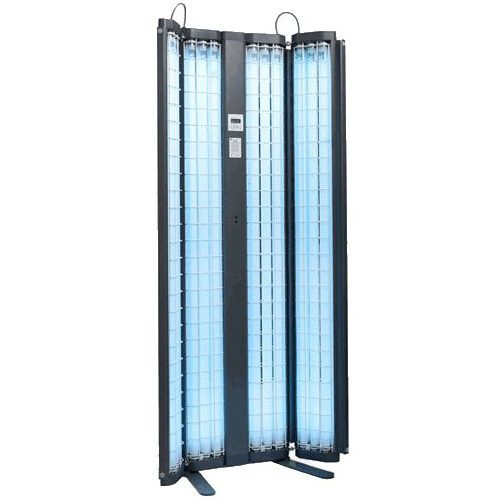 Lamp configurations are available in Narrow Band UVB, Broad Band UVB or UVA. 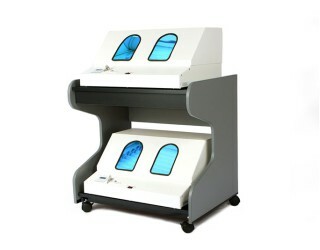 This provides you with a complete range of therapeutic options. 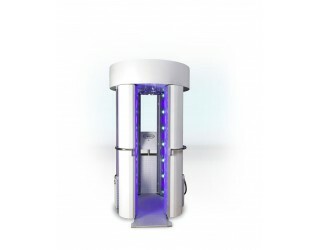 When you select the Dosimetery controller for your 7 Series device, a special UV sensor is built in that measures the intensity of the light. 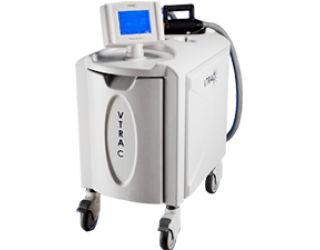 This sensor will adjust the treatment time to compensate for any variation in output due to aging of the lamps or other factors. 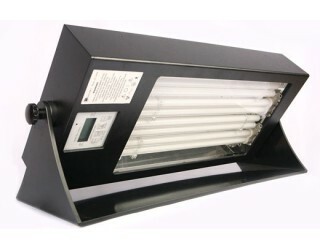 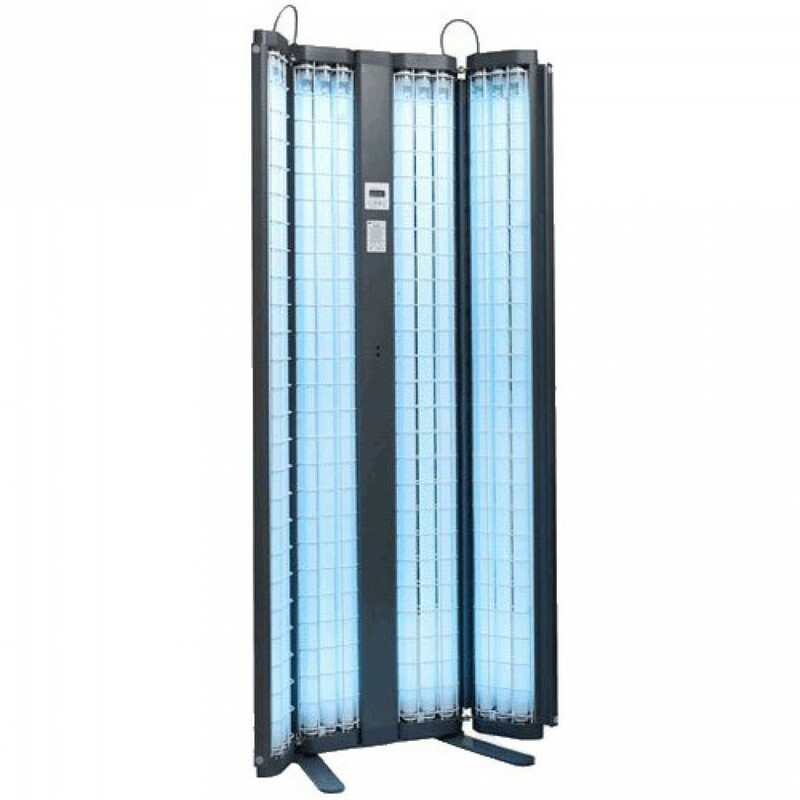 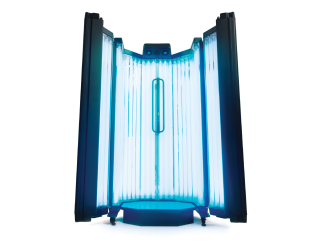 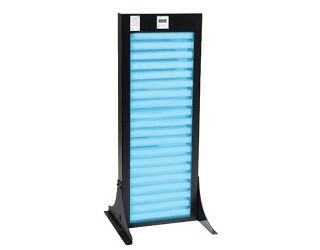 This system affords the most accurate delivery of ultraviolet light therapy available in a home phototherapy unit. 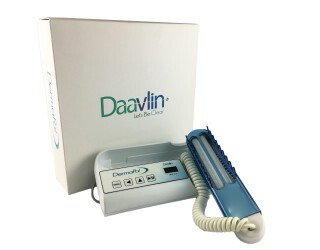 Treatments are programmed in a few simple keystrokes. 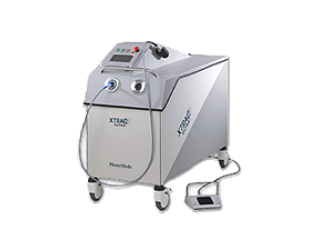 One touch operation allows you to conveniently begin, pause or resume any treatment.